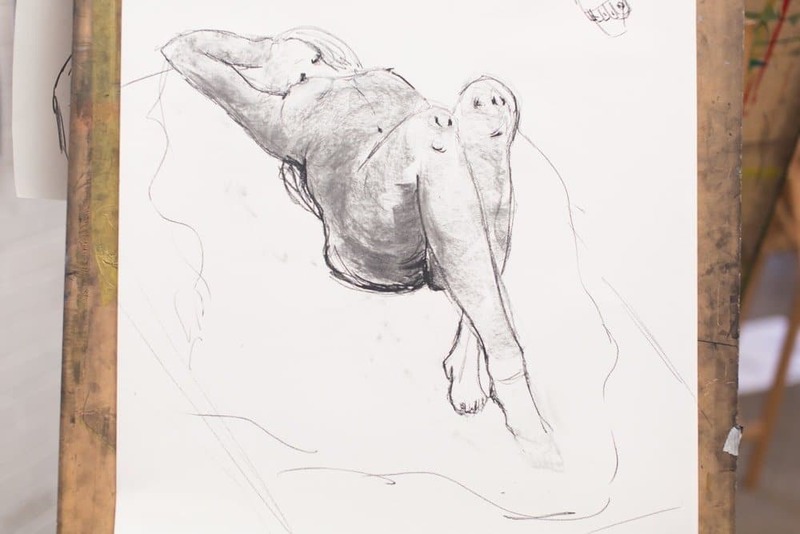 CASUAL LIFE DRAWING with Jade is on tomorrow 7-9pm! There’s only a few sessions left for the year so come join us for a wonderful night of drawing in a spacious studio with a professional model. Places are limited, please book your easel HERE. previous post: Loving Vincent – free tickets!